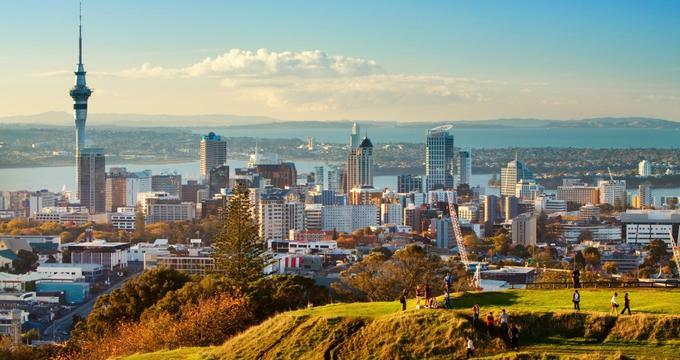 Auckland is home to approximately one third of New Zealand's population, and the city combines all the energy of a bustling metropolis with the charm of its abundant natural beauty. Nature lovers can choose from thousands of walking trails and dozens of beautiful beaches, while those who love culture will be spoiled by the number of incredible restaurants and unique cultural events. Once you visit, you'll see for yourself why so many people from around the world have fallen in love with this beautiful city. 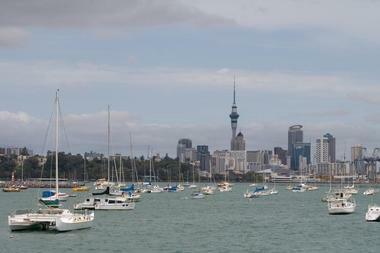 Here are the best things to do in Auckland, New Zealand. 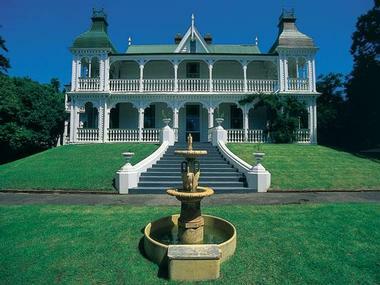 Dating back to 1962, Highwic is the former family home of English immigrant and prosperous businessman Alfred Buckland. The home was built in the American Carpenter Gothic style, and highlights include an elegant ballroom, an old-fashioned kitchen with a coal range, various outbuildings including stables and a billiard house, and manicured Victorian-themed grounds. On the first Wednesday of the month, visitors can watch as the antique coal range is lit and used for cooking. The property is open every day except Christmas and Good Friday, and children receive free admission if accompanied by an adult. Motutapu Island is part of the Hauraki Gulf Maritime Park, and at 178 million years old is one of the oldest land masses in the area. The entire island underwent a pest eradication program, and today it is a great place to see beautiful native birds like the rare tieke. The island features a number of walking trails; some include gun emplacements from WWII as well as tunnels and other WWII sites. Visitors are also offered the opportunity to explore the island with one of the Ngai Tai tribal guides, who share their traditional knowledge about the island's history. Built in 1864, Ewelme Cottage is made out of kauri wood and was designed and constructed by the Anglican Reverend Vicesimus Lush. The home stayed in his family until 1968, and it has been incredibly well preserved. It contains plenty of period items, including books, artwork, and domestic objects like cooking pots and knitting needles. Visitors can also enjoy the beautiful garden, and the entire experience will give them an excellent understanding of mid-19th-century middle-class life. The cottage can be viewed on Sundays between 10:30 a.m. and 4:30 p.m., but is closed on Christmas Day. 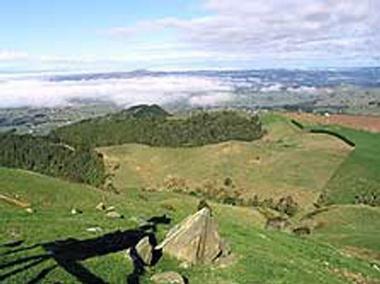 Located on the Waikato side of the Bombay Hills, the Mount William Walkway is an advanced hiking trail that provides excellent views from the summit of Mount William. There are two sections; one is 1.5 miles (2.5 km) long and leads to the summit, and the other continues for 1 1/4 miles (2 km) along rolling farm land. Both sections take approximately 90 minutes each way. Hikers should be aware that the track crosses private farmland in some sections; caution should be exercised around farm animals, and any gates should be left as they were found (open or closed). Located on a 25-hectare (62-acre) sand bar that stretches out into the Tamaki Estuary, Tahuna Torea is a beautiful nature reserve and wetland habitat. The area is steeped in Maori history, and it is also an excellent place to view a variety of native birds. Birdwatchers are advised to familiarize themselves with the tides; the best time to see wading birds is between full-tide and half-tide from November to March. There are three main trails in the reserve, which can be walked separately or combined into a single route. It takes approximately 90 minutes to walk around the entire area. The Twin Coast Discovery Highway is a 751-km (467-mile) adventure that brings visitors along both coasts of the warmest region in New Zealand. Highlights of the trip include marveling at the kauri trees in Waipoua Forest, dolphin spotting on the east coast, and the opportunity to try the extreme sports of dune surfing and quad biking. Located on a 40-acre property in the foothills of the Waitakere Ranges, Crystal Mountain is home to the largest selection of crystals and minerals in New Zealand. Visitors can marvel at the many rare and beautiful specimens on display, or they can purchase their own unique souvenirs from the on-site gift shop. Children will get their own treasures to take home if they participate in an interactive activity about the old method of panning for crystals. There is also an animal park that offers a number of activities for children to enjoy, including pony rides, tractor rides, and a bungee trampoline. Open every Saturday from 8 a.m. to 12 p.m., the Parnell Farmers' Market boasts more than 25 vendors who only attend the market when they have in-season products available for sale. In addition to a wide variety of fresh produce, visitors can shop for local meat, fish, eggs, and dairy products. The market also offers a delicious selection of ready-to-eat food, and visitors can enjoy their meal while listening to one of the local buskers who can often be found performing for the crowd. A special craft market runs alongside the farmers market on the 4th Saturday of every month. Built and run by volunteers, West Lynn Garden and Butterfly House takes up 4.5 acres of land. Pathways meander through the beautifully landscaped gardens, and a number of picnic tables are scattered throughout the grounds. Visitors can also explore the Butterfly House, which is home to hundreds of monarch butterflies between the months of December and April. Groups of 10 or more are required to book in advance. The gardens are open from 10 a.m. until 4 p.m. every day of the year, and a special craft market is held on the second Sunday of each month. 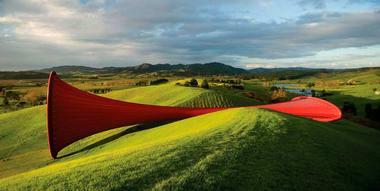 Businessman Alan Gibbs is one of New Zealand's leading art collectors, and he has turned the 990-acre Alan Gibbs Farm into the largest outdoor sculpture collection in the country. Highlights include several specially commissioned pieces that incorporate various aspects of the landscape, sculptures of exotic animals like emus and giraffes, a sculpture built around the world's largest Tesla coil, and a life-size Wild West town. 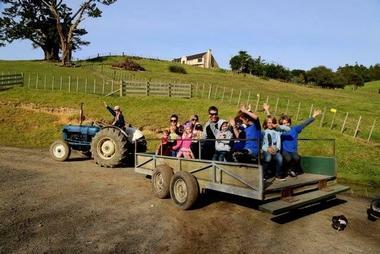 As the farm is a private property, it is only open to the public for one day every month and guest numbers are limited. Visits must be booked in advance, but there is no admission fee. 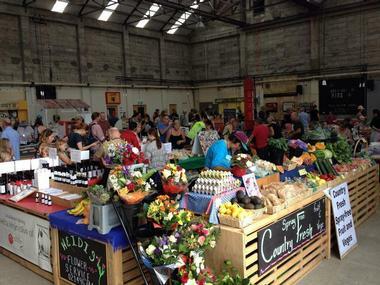 Hobsonville Point Farmers Market is housed inside a historic seaplane hangar at The Landing, making it the only covered waterfront market in the city. It's an excellent place to pick up a variety of fresh and locally produced foods, including produce, eggs, honey, and cheese. Visitors can also browse the selection of beautiful flowers and handcrafted gifts or enjoy a meal, a smoothie, or a cup of coffee at one of the artisan food stalls. The market is open every Saturday and Sunday from 9 a.m. to 1 p.m., and it often features live music or other forms of entertainment. 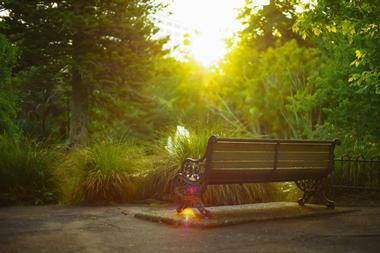 Also known as Waiorea, Western Springs Park surrounds a lake fed by a natural spring. The lake is a refuge for the vulnerable long-finned eel, and fishing here is strictly prohibited. Visitors can take advantage of the many footpaths that meander through the park; the well-developed trail system includes a walking path as well as several boardwalks that cross over the wetlands. 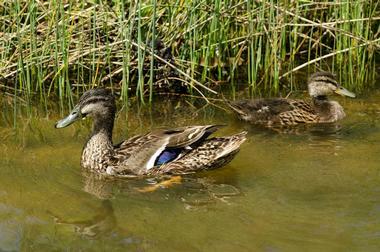 Plenty of wildlife can be seen while walking, including water birds and a variety of fish. The park is open to pedestrians 24 hours a day, and other amenities include picnic tables, public toilets, barbecues, and a children's playground. 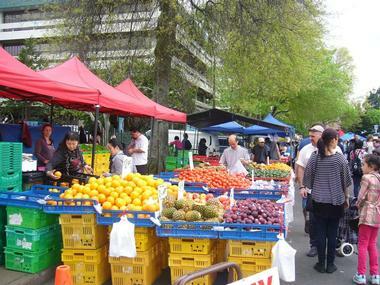 Located in south Auckland, Otara Market is held every Saturday morning from 6 a.m. until 12 p.m. 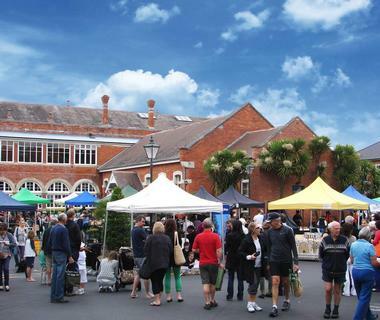 The market is the largest Maori and Polynesian market in the world and has up to 150 stalls when the weather is good. A wide variety of products are available, including woven baskets, Maori carvings, beautiful custom jewelry, and homemade jams. Visitors can also enjoy a wide variety of food such as donuts, curries, fried bread, and bacon, egg and steak rolls. Some weekends, the atmosphere is enhanced by cultural performances, live music, or other forms of entertainment. The Kiwi Valley Farm Park is an excellent place for the entire family to interact with farm animals like pigs, goats, dogs, and donkeys. Other animals include a water buffalo, a possum, and an emu. Admission to the park also provides guests with unlimited horse and pony rides, access to a special maze, and free tractor rides if the weather permits. The park is usually open from 10 a.m. until 4 p.m. from Wednesday to Sunday, but hours vary according to school holidays and the weather. Birthday parties and other special events can be arranged if booked in advance. Founded in 1992, Foxes Island Wines is known for its limited production handmade wines that are carefully crafted by expert winemaker John Belsham. The tasting room is located in downtown Auckland and offers guests the chance to sample and purchase the vineyard's current releases, limited releases, and library wines. The room is decorated with beautiful local art, and there is also a wide range of artwork, jewelry, and wine-related accessories available for sale. The tasting room is open to the public Monday to Saturday from 10 a.m. until 5 p.m., but private tastings and events can also be arranged. 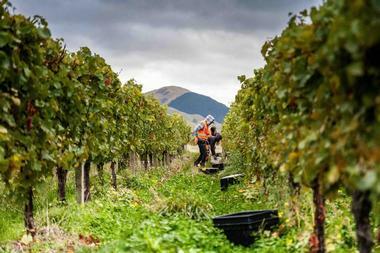 Founded in 1980, Coopers Creek Vineyard was one of the pioneers of the New Zealand wine industry. The winery is family owned and operated and is dedicated to introducing innovative wine styles and new varieties of grapes. 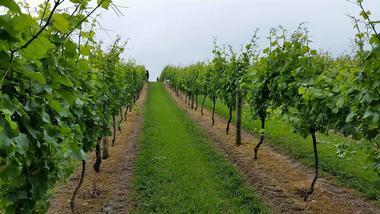 Located in the heart of the Kumeu wine region, the vineyard offers beautifully landscaped gardens, a children's playground, and wood barbecues for visitors to use. During the summer months, the vineyard hosts a free live jazz concert every Sunday afternoon between 1 p.m. and 4 p.m. Wine tastings are offered free of charge 7 days a week, but groups must book in advance. 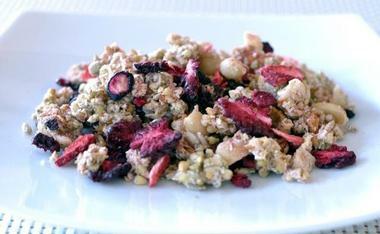 Founded in 2010, Little Bird Organics is dedicated to creating and sharing organic raw food that is as healthy as it is delicious. All the food sold at Little Bird Unbakeries is made fresh from scratch and is vegan, gluten free, dairy free, refined cane sugar free, and soy free. 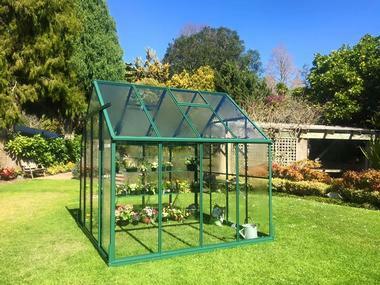 There are several locations scattered throughout Auckland, and they all occasionally host special events like film screenings, high teas, and seminars that cover different topics related to healthy living. Little Bird also offers a variety of cooking classes, which typically sell out quite quickly and should be booked in advance. 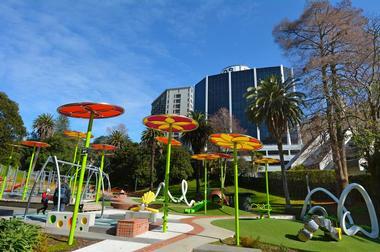 Located in central Auckland, Myers Park is known for its steep grassy slopes and beautiful mixture of local and exotic trees. 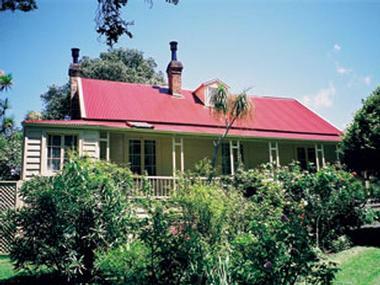 Children can make use of the playground, while anyone interested in architecture or history should check out the kauri caretaker's cottage that dates back to the 1850s. Other points of interest include a marble replica of Michelangelo's Moses, a granite sculpture of five goats gifted by the city of Guangzhou in China, and several bronze statues portraying native shore birds. A number of walking trails run throughout the park, one of which is lined with palm trees. 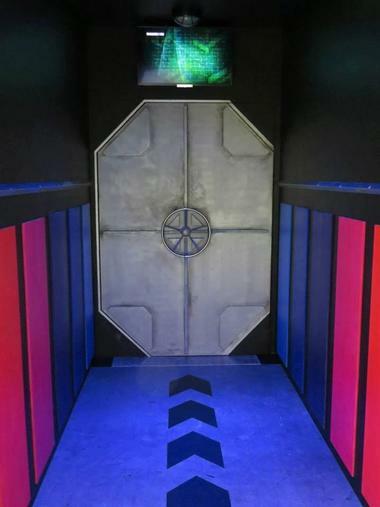 The unique Odyssey Sensory Maze sends visitors on a challenging journey of sensory exploration through a variety of physical obstacles, sound and lighting effects, and strange sensations as they try to find their way out. The attraction is enjoyable for children and adults alike, but it's best suited to people over the age of 8. It typically takes visitors 20-30 minutes to find their way through the maze; a second trip through can be purchased for a small fee. The maze is open 7 days a week from 10 a.m. until 10 p.m., and family passes are available. 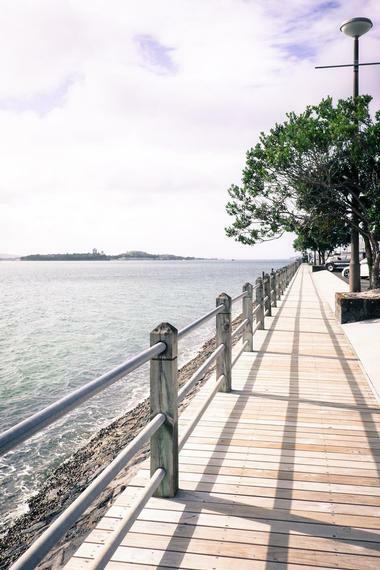 Constructed in 2015, the Westhaven Promenade is a 5-meter-wide boardwalk that runs along the Westhaven Marina waterfront. 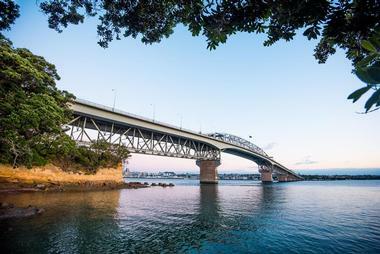 The promenade provides an enjoyable experience in itself, but it also connects the Harbour Bridge in the west with the city center and St Heliers in the east. There is plenty to keep visitors occupied along the waterfront, including picnicking at St Mary’s Bay, observing the beginning of one of the famous twilight yacht races, or simply relaxing with a cup of coffee at one of the many cafes. The boardwalk is quite flat and is suitable for both pedestrians and cyclists. Located in the Auckland airport, the Emperor Lounge is available to all passengers regardless of which airline they are flying with or which class they are flying in. Amenities include complimentary Wi-Fi, work stations, shower facilities with complimentary towels, a wide selection of hot and cold dishes, bar facilities, and non-alcoholic refreshments. 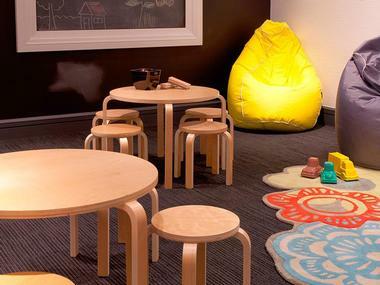 Children are welcome, and a play area is provided for them. Guests can choose to purchase a stay of either 3 hours or 8 hours; overnight stays are not available. The lounge is open from 6 a.m. until 1 a.m., 7 days a week. Situated on 16 acres of land next to the Waitemata Harbour, Britomart is one of the largest collections of heritage buildings in the city. It is also the location of the largest heritage restoration project in the country, which included the refurbishment of 18 separate buildings and the construction of 7 new ones. One of Britomart's highlights is the Parisian-inspired farmer's market known as La Cigale, which is open every Saturday and Sunday morning all year round. There are more than 200 local businesses here, including gourmet restaurants, lively bars, specialty coffee shops, and designer boutiques. 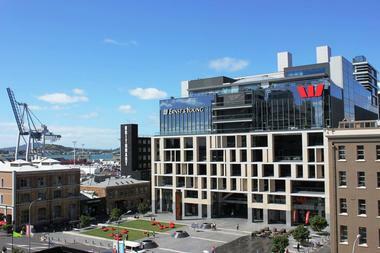 The America's Cup Village is located within Auckland's Viaduct Basin and was built when the city hosted the America’s Cup of 1999-2000. Visitors can marvel at the many super yachts, commercial vessels, and pleasure craft that are anchored in the harbor. For a fee, visitors can take a ride or even participate as a crew member on one of the America's Cup winners; no previous sailing experience is necessary. There are also plenty of excellent cafes, restaurants, and bars in the village; in the evening, it is an excellent place to go for live music and other entertainment. Named for its location on the lower slopes of Mt. Albert, Alberton is an 18-room mansion first built in 1863. The home is furnished with an incredible amount of beautiful period items, and the architecture has a distinctly Indian feel. Sunday markets are held on the grounds twice a month from November to December and February to April, where visitors can purchase fresh flowers and produce, artisan food products, and various handmade items. 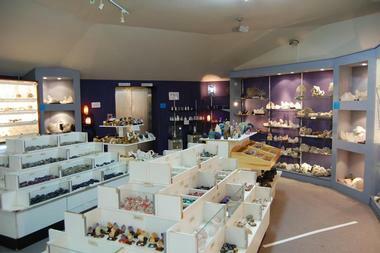 Visitors to the home can also purchase unique souvenirs and local produce from the on-site gift shop. The house is open 5 days a week, and children receive free admission if accompanied by an adult.